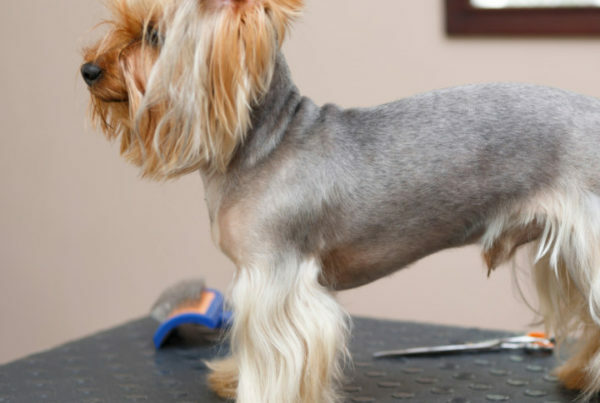 When I tell people that I became a certified dog groomer online, they are always in shock. They always have so many questions like, “How did you learn everything?” or “How did that affect your work and personal life?” and so on. Honestly, enrolling with an online dog grooming school was probably the best decision I’ve made in a long time. I did a lot of research to ensure I chose the right pet grooming academy. Here are some of the key questions I asked myself during the research process! 1. What are the pros and cons of attending an online school vs. a physical school? When I was looking somewhere to get certified, I had considered online courses over actually going to a physical location to learn. Where I live in Regina, Canada, there aren’t many options to go to school for a dog grooming course. So my boss and I did tons of research and asked around to see if anyone knew of an online dog grooming school. I couldn’t afford to take a bunch of months off work to go to school, nor did I have a ton of money to spend on the course. The schools here in Regina would have cost me double to attend in addition to requiring me to take 3 months off work—so that was kind of a no-go. Once I found QC Pet Studies, I started looking into what they offered and discovered how reasonably priced the course was. I was sold! Included in your course materials package were instructional books and a professional dog grooming kit to help start you off. I didn’t have to take anytime off and got to do school work whenever I had a chance to. For me, the online course was the perfect fit. 2. Do they focus on Pet Safety? Before I even enrolled in this course, I noticed that a Pet First Aid course was included for free in the program. I believe it’s a very good thing to have if you’re going to be around animals all day! When I was doing my search for a school, I noticed that many of them didn’t have options like this. It was hard to find any information on a lot of the schools, actually! Of course, many would offer a First Aid Course, but it wouldn’t be mandatory like QC’s. I loved how they make you take the First Aid Course before starting on your assignments where you work with actual dogs. They demonstrate safety though out their instructional videos, always showing you the proper way of doing something so it’s both safe for you and the dog. They don’t tolerate any funny business when it comes to safety in this field! 3. What kind of hands on experience do they require? 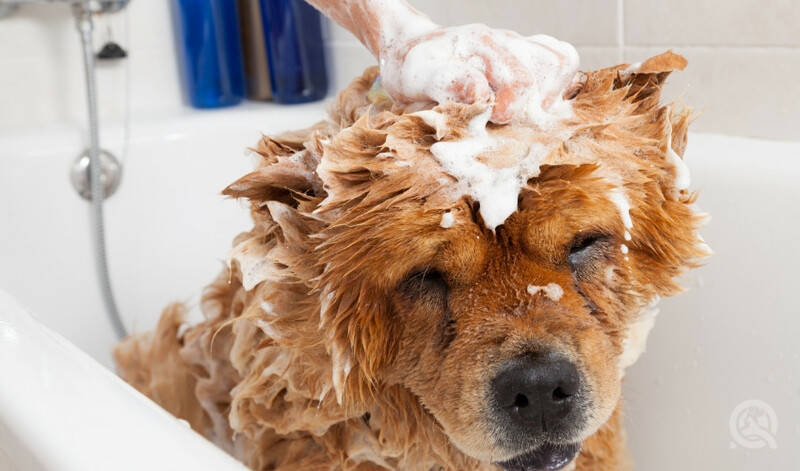 My first thought when doing an online course was how I was going to actually learn to groom a dog without a teacher. Do they have lots of hands on assignments or is it all book work? But once you get your syllabus, you see that a lot of it is hands on, requiring you to find lots of dogs to work on. That’s why I am very thankful to be able to work where I do. I had so many people offer to let me groom their dogs for my assignments. This course allowed me to practice what I was taught in my readings on actual dogs without having to guess what I was doing. I especially liked the practicum units—it was super hands on and one of your very first solo grooms. With each practical assignment, be sure that the dog is comfortable with everything you’re doing and that you’re not rushing just to get the assignment done. Enjoy the process and every dog you get to work with! 4. Are you able to work at your own pace? When choosing an online dog grooming course, I also had to consider how much of the course was working at your own pace. I still had a full time job and a social life so I was busy! This course allowed me to work as fast or as slow as I needed, it’s all go at your own pace! When looking into the school, I learned that you had 3 years to finish the course. If that’s not going at your own pace and taking your time, then I don’t know what is! With other schools, many of them weren’t very clear about how long you had to finish and how much support and help you would have along the way. So being able to do this course and still work a full time job was great. I got to do a lot of the work at my job, a grooming salon, which was a huge plus. You also have an amazing support team with QC. The tutors are always there to help and get back to you almost right away! Finding the perfect fit for you and your journey is the most important thing. 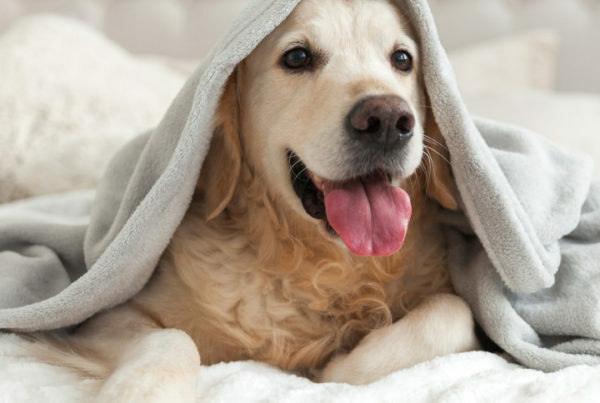 If you are looking for an online course, look no further than QC Pet Studies. They’re always accepting new students and there’s no reason to wait. 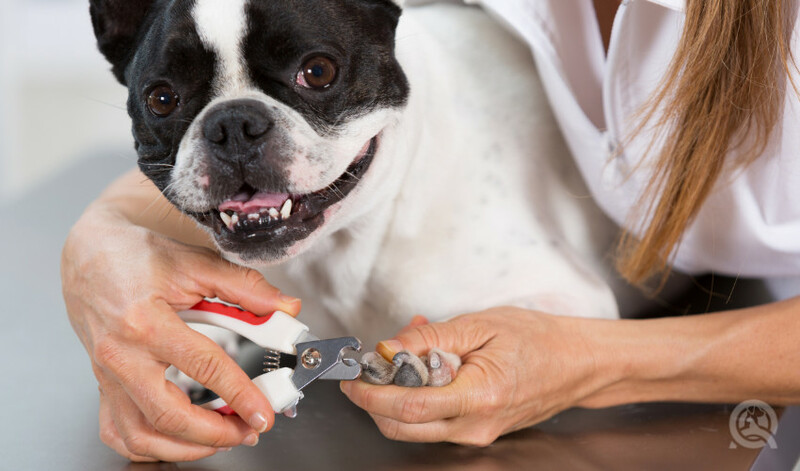 There are so many amazing features to their program, and you could become a certified dog groomer in less than 4 months! Have any questions you’d like to ask Casey about her experience? Leave a comment! Interested in fast-tracking your career? 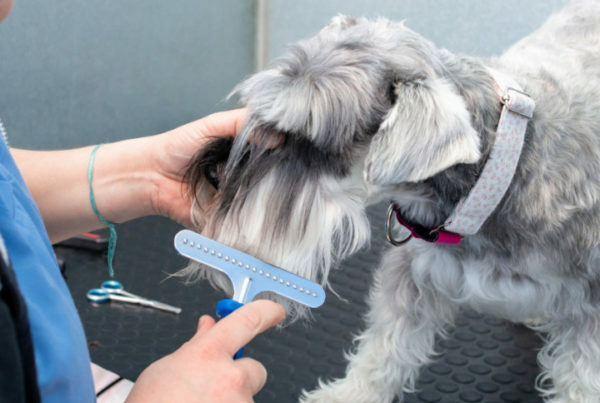 Take our quiz and find out if you can become a groomer in less than a year!